This annual event awards two cash prizes: one to the presenter of a 100-level paper, and the second to the presenter of a 200- or 300-level paper. This year's winners are Evan Moon and Liana Thomason, respectfully. 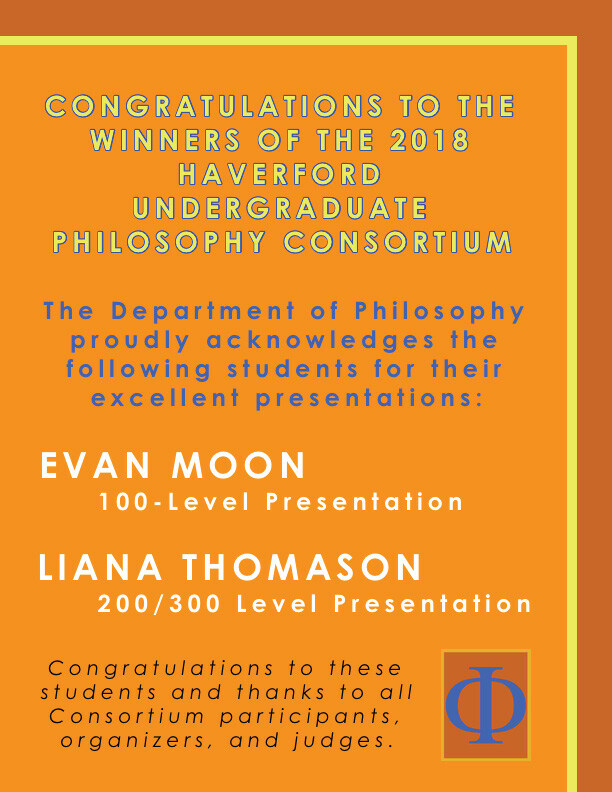 Congratulations Evan and Liana, on your excellent work!